With up to 1,000 Toronto Community Housing units expected to close by the end of 2017, those who rely on affordable housing are left wondering how fast replacements can go up. With hundreds of Toronto Community Housing (TCH) units expected to close by the end of 2017, those who rely on affordable housing are left wondering how fast replacements can go up. Housing issues will be front and centre at city hall later this week, when Mayor John Tory's executive committee is presented with plans to shutter some housing units, including 134 in the Jane and Finch area, while investing in the redevelopment of other buildings, including a 13-storey downtown brick tower that sits nearly empty due to poor conditions. The committee will also look at converting old police stations and TTC lands in the city's west end into future affordable housing units. 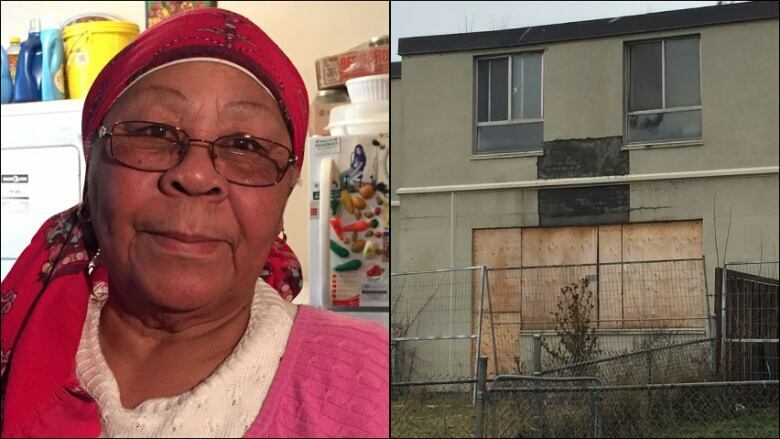 For Edna Rose, one of several tenants who will lose their apartment when the Jane-Finch townhouse complex closes this summer, there's more uncertainty than hope about where they'll live in the future. "Right now, I'm a little bit confused and I don't know what to believe," Rose told CBC Toronto. The 75-year-old, who has lived in her unit for three decades, says she doesn't want to leave her community, but at this point "if they find a place that's comfortable, I'll just go." Alejandra Ruiz, of the anti-poverty group ACORN, is calling on the city to work faster. Units shouldn't close, she said, unless there's already a replacement lined up. "Closing the units? They're very quick to do it. But replacing them? It's not being done," she said. "They talk too much, but there's no action." TCH will spend some $250 million on repairs this year, but that's not enough to keep damaged buildings like Rose's going. And it could get worse in the future. Without major investment, some 7,500 units will close by 2022, a TCH spokesperson confirmed in an email. Solving that problem would require an estimated $2.6 billion over the next decade, but so far only $991 million has been secured. TCH could close some 425 units by the end of 2017, bringing the total number of units closed to 1,000. The federal government recently announced funding that could be used for affordable housing, but it's unclear how much this city will get. Tory, meanwhile, is calling on the province to match that funding in its upcoming budget. 150 Harrison Street/50 Lakeview Avenue — once the home of Toronto police's 14 Division. 11 Brock Avenue — the site of a small LCBO store. 640 Lansdowne Avenue — a large empty lot near The Junction no longer needed by the TTC. The report on the development notes there are 25 more properties across the city that could be used in a similar fashion. At Wednesday's meeting, TCH and the city's Affordable Housing Office will pitch a plan to redevelop the building at 389 Church Street — just south of Carlton Street. 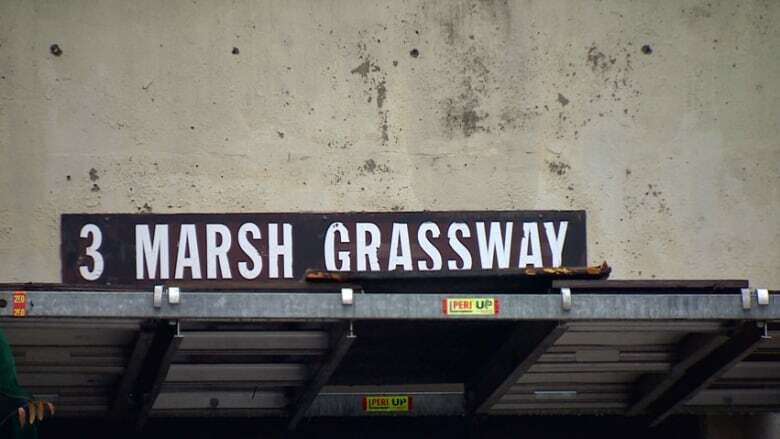 Built in the 1970s, it's set up like a university dorm, with individual rooms and shared bathrooms. As conditions worsened over the years, fewer used it, and currently there are just a few women seeking shelter. The new plan calls for the city to spend $500,000 to redevelop the building so it has around 120 affordable rental apartments by early 2019. First, the entire tower needs to be gutted and redesigned. Liston said it's important to maintain units in the rapidly developing downtown just east of Yonge and that the city still believes ensuring a mix of housing is the best way to build supportive neighbourhoods.